We may see our final summer sunsets in February, but the second month of the year is as steamy as ever. Hit up the city’s swankiest boutique florists on Valentine’s Day to show your favourite person that you care. Or, woo a new beau by shouting them some noods at the spicy Lunar New Year markets and feasts, then spread all the colours of love at Mardi Gras. 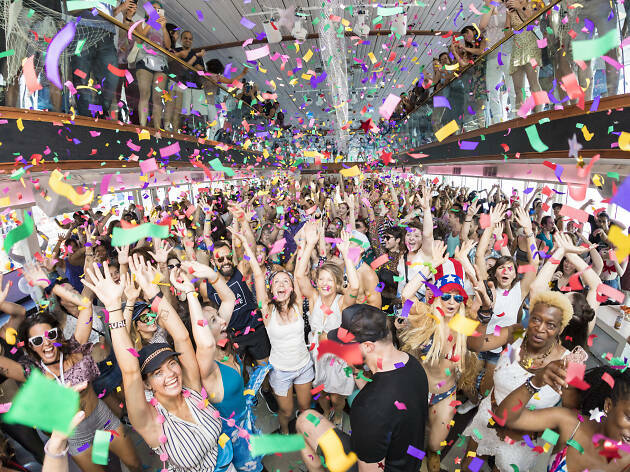 Since it’s the month of that lovin’ feeling, we’ve found some alluring bars for first dates, other watering holes to meet similarly inclined singles, and quirky, cheap date ideas that won’t leave your wallet embarrassingly bare. RECOMMENDED: Find the best yum cha in Sydney. 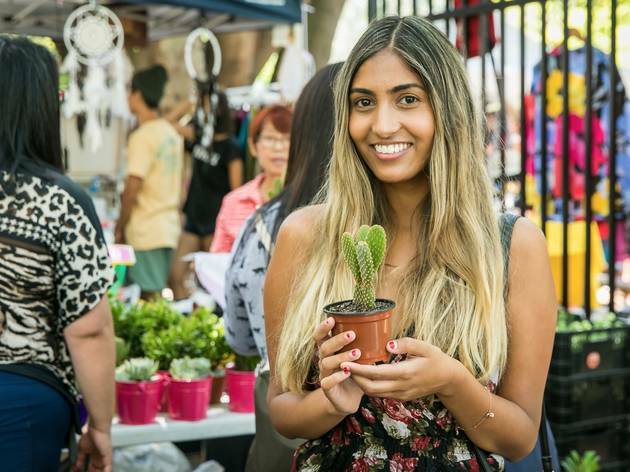 You can find locally crafted and curated art, trinkets, fashion, food and produce by moonlight at the new Inner West Night Markets. 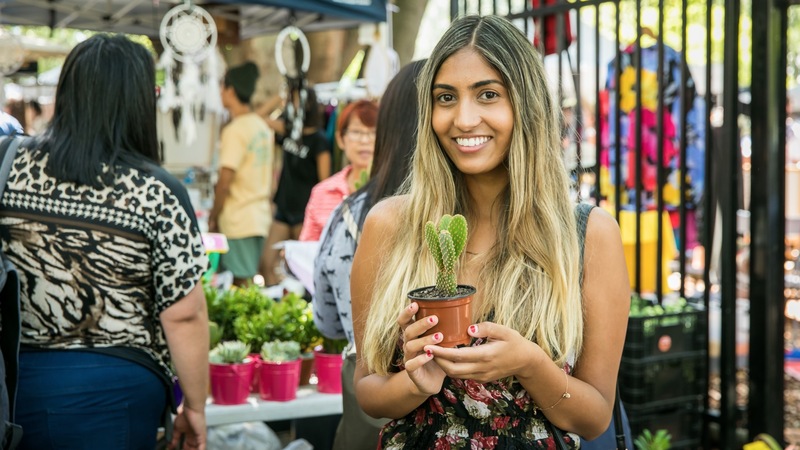 Held at Fraser Park, just a lazy stroll from Sydenham train station, the new set up will run on the first Friday of every month from 5-10pm. 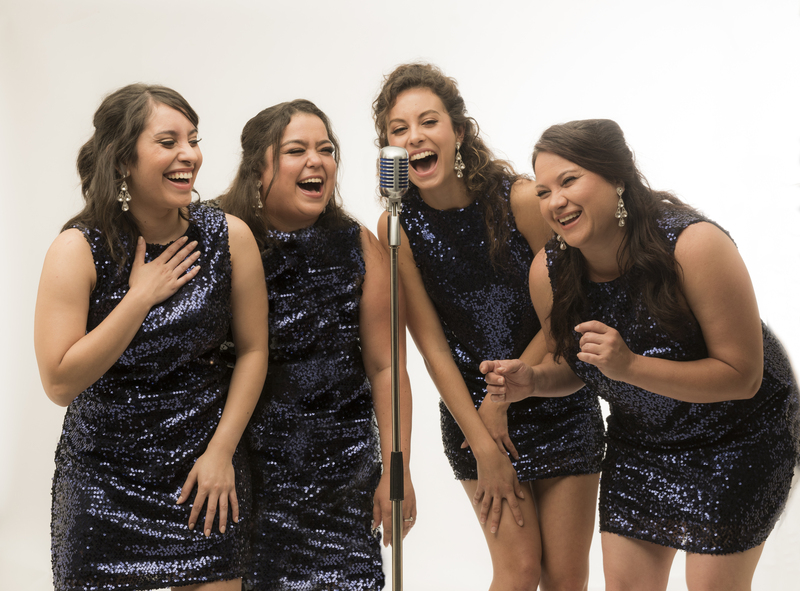 Eight years before The Sapphires became a hit 2012 film, it was a hugely popular play, telling the story of a group of Yorta Yorta women who form a girl group and travel to Vietnam in 1968 to perform soul classics for the troops. See this a new production of the play directed its original author Tony Briggs. There ain’t nothing wrong with a little people watching in one of Sydney’s best parks, or ordering a feast for one at the best restaurants in the city. 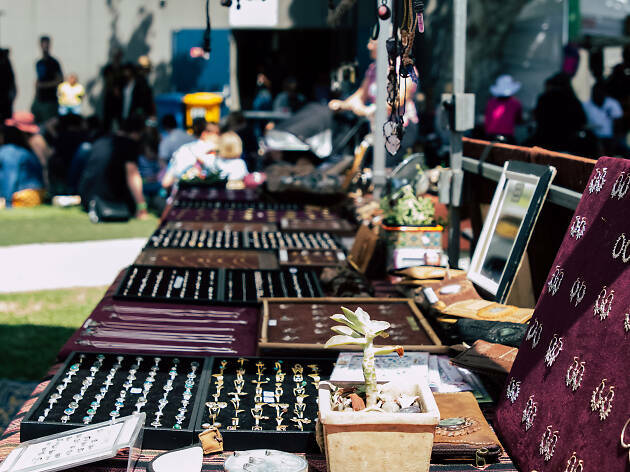 Carve out some ‘you’ time and explore these exciting, relaxing and delicious solo activities in Sydney.